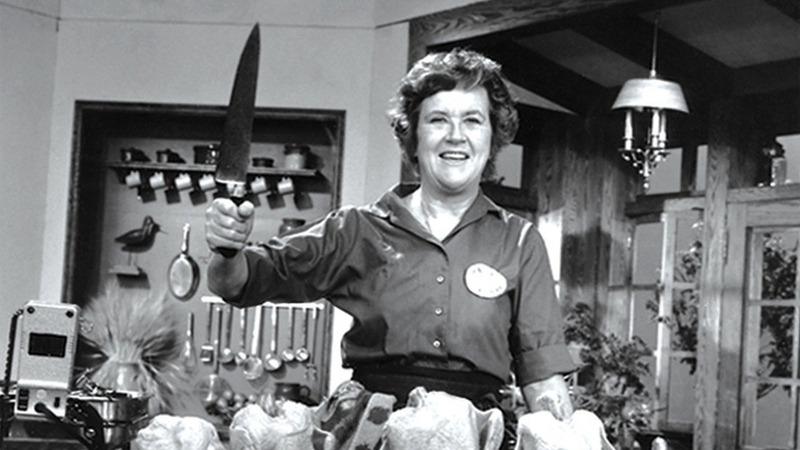 Scooping up a potato pancake, patting chickens, coaxing a reluctant soufflé, or rescuing a curdled sauce, Julia Child was never afraid of making mistakes. “Remember, if you are alone in the kitchen, who is going to see you?” she reassured her television audience. Catapulted to fame as the host of the series The French Chef, Julia was an unlikely star. On CPTV: Friday, May 26 at 10 p.m.